This has sat in my in-box for a week festering and trying to get me to write about it. It has now succeeded. 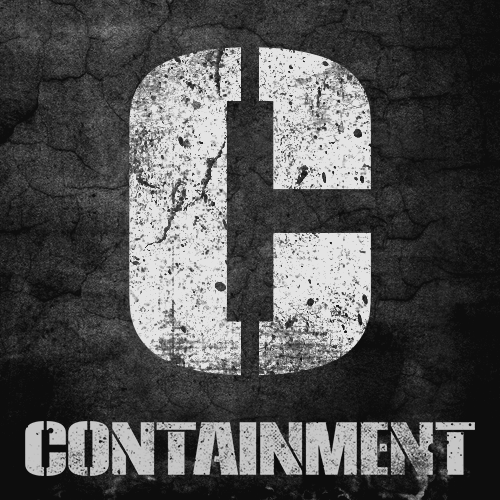 It’s the news that principle photography has started on new independent thriller ‘Containment’. They are, currently, filming in Southampton. There are a lot of firsts in the film. First time director, first time financier and first time producer. OK, that last one isn’t 100% true as Christine Hartland from Patchwork Productions has already produced, at least, 3 feature films – ‘WMD’, ‘Life Just Is’ and ‘Verity’s Summer’. On the other hand, the other set of producers from Bright Cold Day Films, Pete Smyth and Casey Herbert, are making their début. It’s not going to have the highest of budgets but that’s not what films are about. A film made for $50 could be as good as one that cost $300 million. It’s not all about the budget but how it’s used. It’s quite a personal project from the director, Neil West, as the script came from a story that he co-wrote with the screenwriter, David Lemon.